Today, ASPI released our report on Time to start worrying again? Cross-strait stability after the 2016 Taiwanese elections (PDF). It argues that the Australian government would be well-advised to pay greater attention to the emerging cross-Strait strategic situation, following Taiwan’s presidential and legislative elections on 16 January 2016. The Taiwan Strait has long been one of the key flash points in the Asia–Pacific which could trigger a military escalation between China, Taiwan, the United States and (quite possibly) Japan because of the Republic of China’s (ROC) unresolved status. 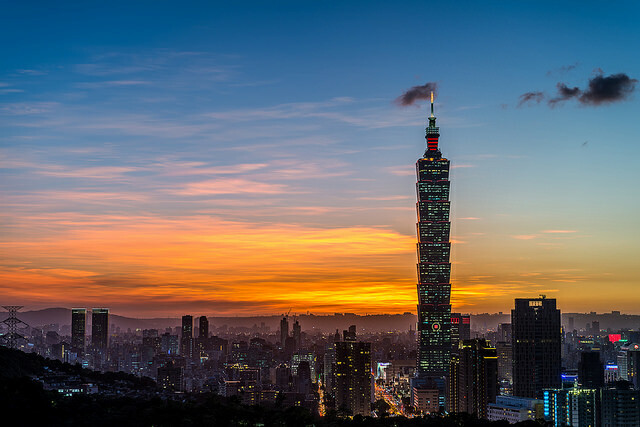 During the administration of Taiwanese President Ma Ying-jeou, cross-Strait relations experienced eight years of stability as well as improved political and economic ties. 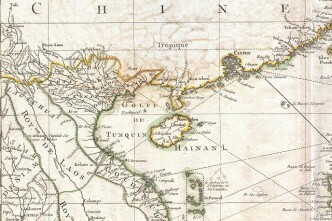 As a result, some analysts believe that the possibility of a military escalation between mainland China and Taiwan is now extremely remote. 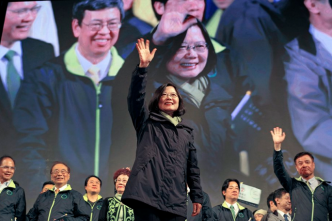 However, the Taiwanese elections resulted in the control of the legislature to the Democratic Progressive Party (DPP), and Ma’s China-friendly Kuomintang (KMT) losing the presidency to the pro-independence DPP candidate, Tsai Ying-wen. 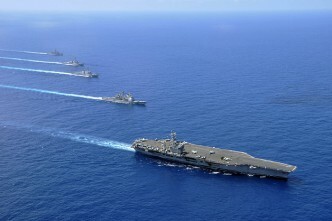 Is it time to ‘start worrying about Taiwan again’ as defence strategist Hugh White has warned? And what are the strategic implications for regional security and Australia? Our report argues that the election did indeed mark a watershed in Taiwan’s political evolution and will require significant adjustments in Taipei and Beijing to maintain cross-Strait peace and stability. To a substantial extent, the election was a vote against the KMT’s pro-China policies. But more deeply, it reflects a fundamental shift in Taiwanese political attitudes and is consistent with a generational shift among Taiwanese voters who have little or no cultural affinity with the mainland. This shift is likely to change the balance of power within Taiwan and will make it difficult for any future party to advocate policies seen as too China-friendly and as undermining Taiwan’s idiosyncratic identity and democracy. It also means that China’s goal of peaceful unification on its terms (that is, the reintegration of the ‘renegade province’ run by ‘separatists’) becomes a distant prospect. Since China’s strategy rests on the expectation that Taiwan must become part of the mainland, both sides will need to find a new modus vivendi. How likely is such an outcome? We assess that Tsai’s victory won’t automatically lead to greater instability in cross-strait relations. Both sides have a lot to lose from escalating tensions and even an outbreak of war. And there are indications that Taipei and Beijing are trying to carefully navigate through this uncharted post-election period. 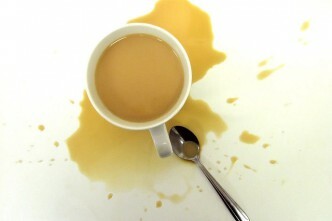 However, we also caution against too much optimism. 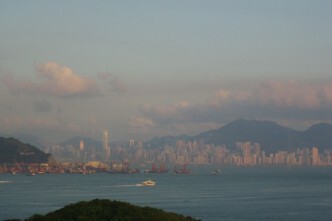 Renewed cross-Strait tensions remain a real possibility. 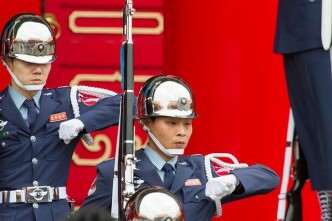 Under President Xi Jinping, China has demonstrated a rather uncompromising approach to territorial disputes and the status of Taiwan is a declared ‘core interest’ of Beijing. As well, China continues to change the cross-Strait military balance in its favour, potentially inviting miscalculations and instability. Taiwan is also likely to become more important in the context of growing Sino–US strategic competition and America’s ‘rebalance’ to Asia. The Taiwan Strait will thus remain dangerous, and Canberra needs to pay closer attention to the evolving cross-Strait situation. Of crucial importance is the question of whether Australia should support its US ally in a future Taiwan contingency. Naturally, Australian politicians prefer to avoid this decision. As former Foreign Minister Alexander Downer and ex-Defence Minister David Johnston stressed in the past, the ANZUS treaty wouldn’t commit Australia to support the US in a Taiwan scenario. Technically speaking that’s correct as the treaty doesn’t oblige Canberra to automatically support Washington in any conflict. The decision for or against participation remains fundamentally political. However, we believe in the case of an unprovoked Chinese attack on Taiwan and subsequent US involvement, it would be difficult for Australia not to be involved. Washington would certainly look to Canberra for support and in a more contested Asia–Pacific strategic environment the alliance isn’t à la carte where Australia can pick and choose its engagement. As Paul Dibb has established, staying out of such a conflict would significantly damage our alliance with the US. As well, the outcome of a conflict over Taiwan would fundamentally define the future shape of regional security in Asia and thus directly affect Australia’s strategic interests. As a result, the Taiwan issue should be placed high on the ANZUS agenda. A comprehensive dialogue between Canberra and Washington would be an important instrument to avoid a future ‘expectation gap’ between the two allies. The assumption that in the event of conflict, leaders of both countries would just pick up the phone to agree on a joint strategy could prove problematic, as the stakes across the Taiwan Strait have increased significantly. As well, Australia should acknowledge Taiwan’s potentially constructive role in regional maritime territorial disputes. Finally, Canberra should proactively take steps to enhance Taiwan’s regional political and economic integration as a means to contribute to long-term cross-Strait stability. Sheryn Lee is an Associate Lecturer in the Department of Security Studies and Criminology (SSC) at Macquarie University. Ben Schreer is Professor in Security Studies and Head of SSC.